Do all revolutions end badly? Four historians consider the desirability of profound political change and the methods used to attain it. In September 1916, the liberal politician Vasily Maklakov compared Russia to an automobile being driven by a mad chauffeur. The passengers recognise that they are being driven to their doom, but no one dares seize the steering wheel for fear of causing a crash. 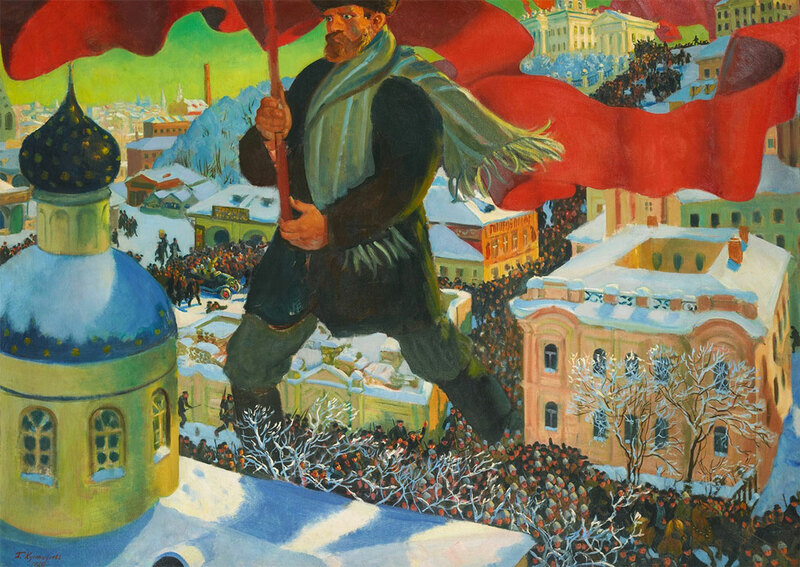 The 1917 February Revolution was, in part, a desperate attempt, finally, to grab the wheel. Liberal reformers hoped that a political revolution would be able to pre-empt a social revolution and a collapse into civil unrest. Freed from the dead hand of the autocracy, Russia would then fight the war to a successful conclusion. A new republic promised political rights for all; the tricky business of land reform could be shelved for a later date. But in a matter of months, the Bolsheviks seized power and then dissolved Russia’s first fully democratic parliament. What followed was a brutal civil war that devastated the country and saw the emergence of a murderous dictatorship. It is perhaps unsurprising that a historian of Russia should have a fairly pessimistic take on the merits of revolutions. It is difficult to find scholars of either the Right or the Left who think that 1917 ended well. Only a few diehards still think the achievements in education and science were worth the man-made famines, the camps and the firing squads. 1917 shows how revolutions incubate extremes and devour the proponents of compromise and reform. Moderate voices become overtaken or silenced: popular resentments and hostilities weaponised rather than subdued. Lenin declared the central question of revolutionary struggle to be ‘who will beat whom?’ and embraced civil war as a desirable outcome of October. 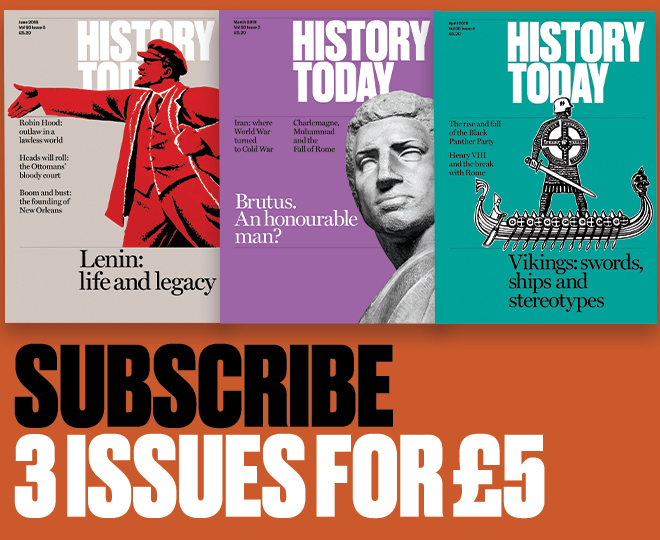 The peoples of the former Tsarist empire confronted a stark choice: defend the old feudal order or embrace the violent utopianism of the Bolsheviks. Most wanted neither. China is one of the few remaining socialist countries governed by a communist party and enjoying increasing international prestige and economic prosperity. Did the Chinese revolution end badly? According to Mao Zedong, the Chinese revolution did not end at all for a very long time. While it was going on, it was, by design, violent. ‘Revolution is not a dinner party’, Mao said. There are two ways of telling when the end of the Chinese revolution took place. One is to say that it ended in 1949, after the Chinese Communist Party had won a civil war (1945-9) against their rivals, the Nationalist Party (the Kuomintang). The Nationalists subsequently withdrew to the island of Taiwan, where they remain today. But, arguably, the revolutionary work of turning China into a socialist state only started with the communist victory of 1949. According to Mao, revolution is ever ‘continuing’, lest the revolutionary enthusiasm of the masses get lost or lest the Communist Party be taken over by those of its members who were in reality following the ‘capitalist road’. Part of this revolutionary work was non-violent initiatives, such as campaigns to promote literacy; to prevent diseases; to change the marriage law, giving women more equal rights; and in favour of peace campaigns against nuclear weapons. But the ‘continuing revolution’ was also increasingly violent, including the disastrous economic policies of the Great Leap Forward (1958-62) that left at least 20 million dead from starvation and the chaos of the Cultural Revolution (1966-77), with victims of the persecutions – that is, those jailed, injured or killed – numbering millions, cultural relics destroyed and the country in upheaval. The Chinese experience shows how revolutions often continue long after they have supposedly ended. The French political class at the end of 1789 thought that they had had a revolution, that the new basis of their society was fixed and that the rest was just a matter of tidying up. A decade later, with half a million already dead in war and bloody insurrection, an exhausted country collapsed into the arms of Napoleon, a megalomaniac strongman who renewed war with all of Europe, killing millions to service his fatal ambition. Almost 60 years after 1789, the nation was still battering its way through a succession of new revolutions. Over 80 years after 1789, the French laid waste to parts of their own capital city once again in bitter fratricidal slaughter, as another attempt at a revolutionary solution was crushed. Very little, materially or politically, divided a French worker of the 1870s or 1880s who had this heritage behind them from a British or a German worker who didn’t. All three of them doubtless knew of (and might well have belonged to) movements that carried on looking to revolution as the path to a better future. But, of course, it was the unlikely Russians who, in 1917 – after the preliminaries of 1905 – actually got one. And who now, in reviewing the past hundred years, could honestly say that the fortunes of the Russian people have come out well from the experience? When we remember that the idea of revolution underpinned the power of Joseph Stalin and that ‘the national revolution has begun’ was what Adolf Hitler yelled at the start of his Munich Beer Hall Putsch in November 1923, we might have little compunction in sending revolution to the dustbin of history. Except that then we would ignore the fact that truly great revolutions, however they end, begin with the rage of those who are exploited beyond tolerance. A world without revolutions, without the threat that such upheaval represents, would be a world where such exploitation has no end. Revolutions certainly do end badly, if you are Charles I and we are talking about the English Revolution. More seriously, there has been a tendency to portray the various interregnum regimes as a steady retreat from the revolutionary peak of 1649. In this view, by the end of Oliver Cromwell’s life in 1658, the Protectoral regime was a monarchy in all but name; with the restoration of a second upper house, a successor nominated by the Protector and a Lord Protector adopting the trappings of kingship if not, as a result of Cromwell’s refusal of the crown, the regal title itself. According to this view of the English revolution, the hopes of assorted radicals (Levellers, Diggers, Ranters, etc), raised by the execution of the king in January 1649 and the declaration of an English republic, were just as swiftly dashed. The army leadership restored its authority over the rank and file troops, crushing mutinies in May of the same year. Similarly, the plans of Diggers or ‘True Levellers’ to make the land a ‘common treasury’ were thwarted by local gentry. The established social, political and intellectual order appeared remarkably resilient, in spite of the superficial appearance of a ‘world turned upside down’. Recent work, however, is demonstrating the persistence of radical movements and ideas through the 1650s and beyond. The High Court of Justice, erected to try Charles I and employed throughout the 1650s to deal with enemies of the interregnum regimes, was indebted to Leveller ideas concerning legal reform. Likewise, the Protectoral constitutions’ defence of liberty of conscience drew from the Levellers’ ‘Agreements of the People’. Moreover, while historians often portray the Commonwealth and Protectorate as deeply unpopular, research has shown that many contemporaries remembered these regimes positively, when comparing them with a Restoration monarchy that appeared both degenerate and incompetent. Do historical objects belong in their country of origin?